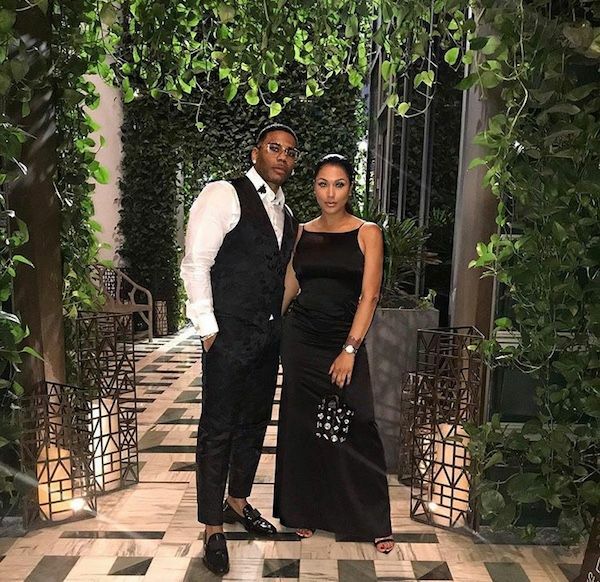 Miss Jackson made sure her man Nelly stayed on the straight and arrow while he was in Miami recently for a performance. Chick was on the scene to make sure he doesn't catch anymore cases. He's trying to get one dismissed now. In fact, Miss Jackson was included in the lawsuit for defamation over comments she made on social media after the suit was filed. Get those deets HERE. 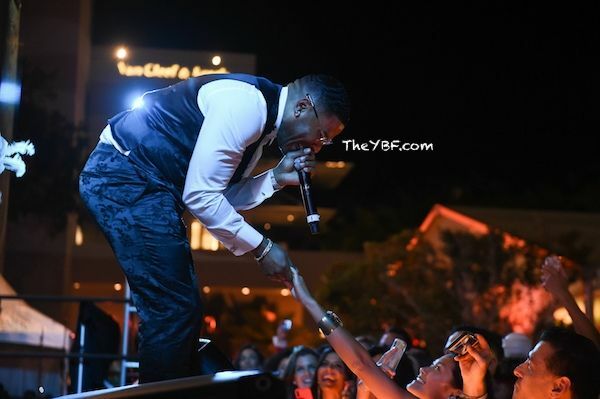 The "Country Grammar" rapper hit the stage at E11even Miami and he brought his longtime girlfriend Shantel Jackson up on stage with him mid-performance for a quick two step. 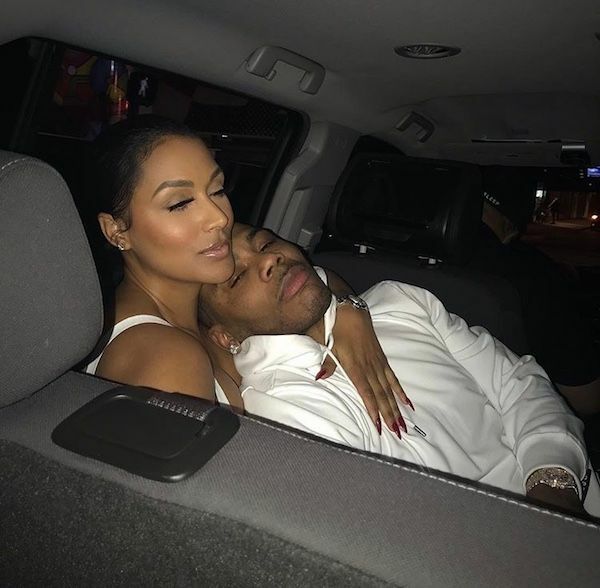 On Instagram, Nelly gushed about how his woman was by his side after a long day. He wrote, "Long as she got me..!!!!!..!! Miami nights..!!!! The couple also got all dressed up to attend the Hearts & Stars Gala. Must be nice. By the way, Shantel is accusing her ex Floyd Mayweather of stealing her jewelry. $3 million worth. Nope. 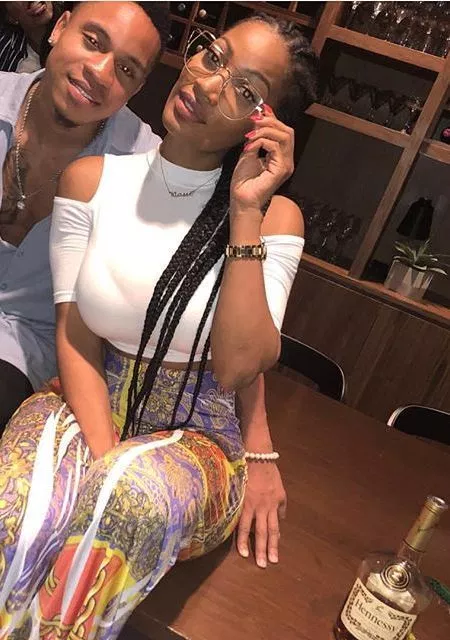 Rotimi is NOT the father of reality star Erica Dixon's unborn twin babies. The "Power" star had to set the record straight after rumors began circulating that he's the father of the "Love & Hip Hop:Atlanta" star's twin babies. A fan inquired about it on Instagram and he responded, "lol completely false." Erica - who shares daughter Emani Richardson with rapper Lil Scrappy - still hasn't revealed who the father of her children is, but she'll likely unveil him on this season of "Love & Hip Hop: Atlanta," which just premiered this week. The next episode airs on Monday at 8/7c on VH1.